Dial our number today! 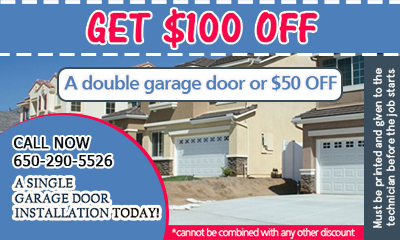 Call Garage Door Repair Redwood City anytime because our technicians are alert for your problems 24/7. We can take care of emergencies fast and offer high quality garage door service. Call if you search for the best professionals or need specific garage door repair parts. Don't be reluctant to ask us for our prices. We keep garage door prices low and the quality of our work at the highest standards. 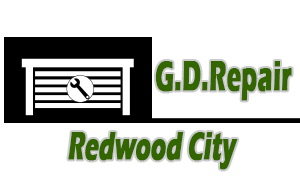 Contact Garage Door Repair Redwood City if you have any questions, seek consultation or require immediate service. We are the best in repairs and replacements. Call us and change your world today!